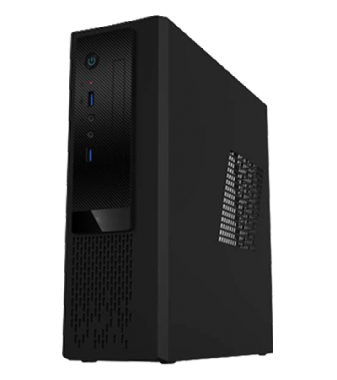 Mini ITX PC Case with Design Elegant and Slim from Taiwan Yeong Yang Technology CO., Ltd. 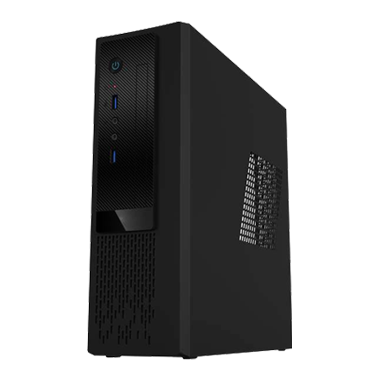 It has a small space but can insert a powerful heart; it has a solid protection but the design remain elegant; that’s why people like to choose our Mini-ITX chassis as their first choice to fit various applications among industrial, business and home, including industrial sub-systems, office computers, and entertainment consoles. Our pioneer C5 Series explore the limitation of Mini-ITX computer case: regular low profile PCI slot but remain a full height PCI slot for advanced players. Careful designed internal space can install a regular CPU cooler to stabilize the temperature and ensure the high performance. Flexible inner and outer arrangement further challenge the possibility of the Mini-ITX Chassis. The C7 Series succeed the spirit of C5 Series but turn to simple and graceful, offering a straightforward and easy-choose solution to our customers. Slim and Tower-like installation with perfect ratio can merge with different situation, creating a harmonic but unique experience.